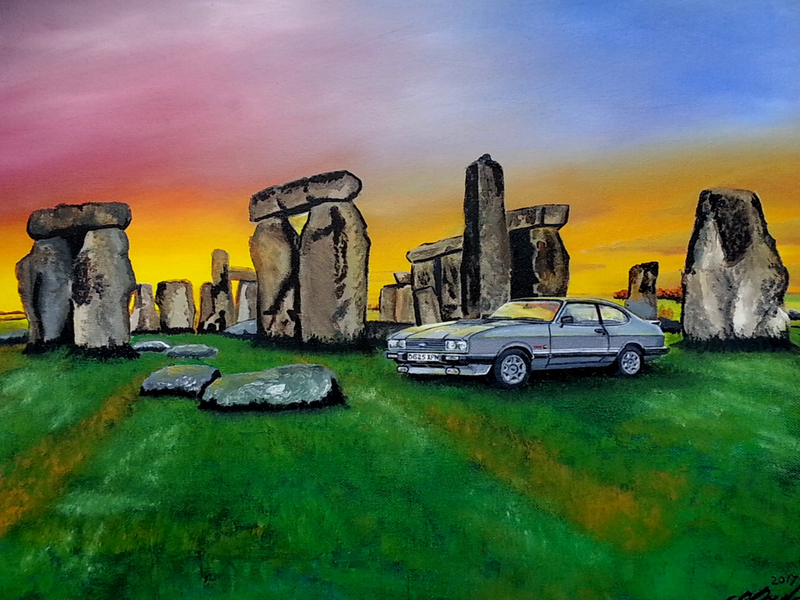 1974 also saw the MK2 Capri introduced, ABBA win Eurovision at Brighton, the three day week with power cuts and all the strikes, The Citroen CX, Fiat Mirafiori, Lamborghini Countach and it was the year I started at gramer scool. I have seen that Andy, nice Oh yes, Quo's only number one too I think. Paul G wrote: 1974 also saw the MK2 Capri introduced. Of course, thanks Paul. No wonder young people today seem to fed up and angry, they've missed out on the best things ever And similarly, no wonder a lot of young people are getting into retro, good on them. 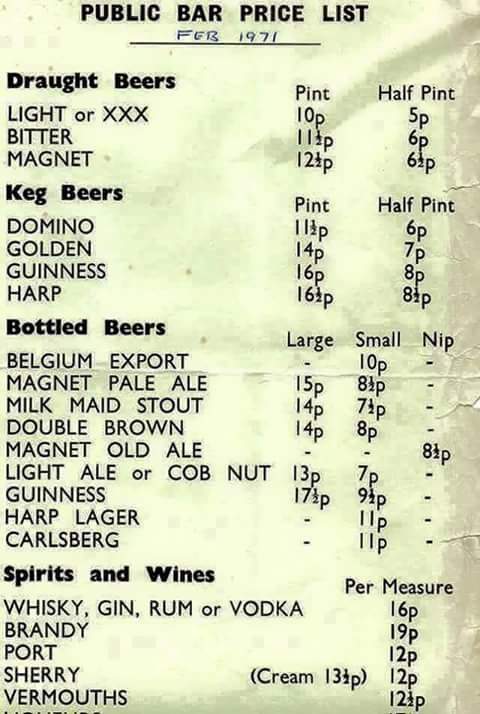 A month before that a pint of Light would have been 2 shillings! We went decimal on 15th Feb 1971. Thanks for all the responses. I never thought about decimalisation, that must have been one of the first 'new' price lists following that. Good ones Andy And I spotted a couple of familiar faces in there who went on to do some popular TV acting. You aren't wrong! Just did the maths, if you went and ordered one of everything off that list, it would set you back £3.65, basically the cost of a pint almost exactly! 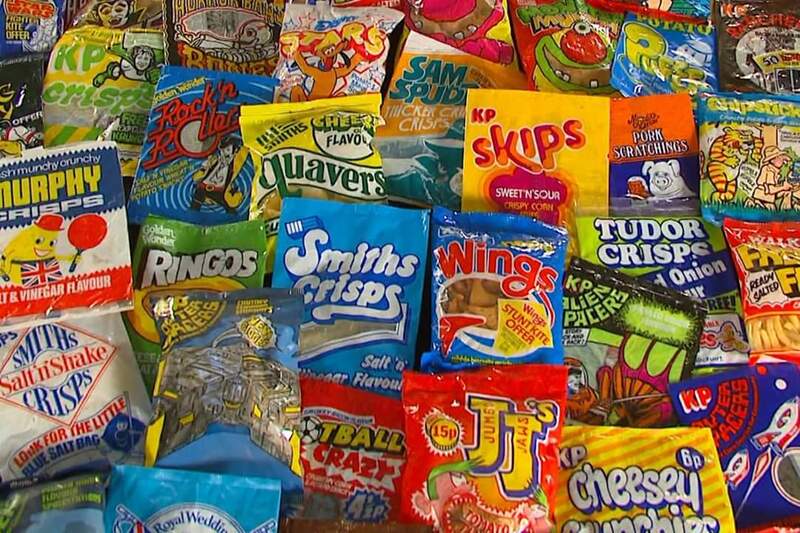 Don’t know how you find these Paul some great memories there and skips I use to get a packet of them when we went to a pub in Essex in the 70s with a ginger beer . What about twiglets with their Marmite flavour, or Nicknaks in scampi flavour which was and still is one of my favorites.